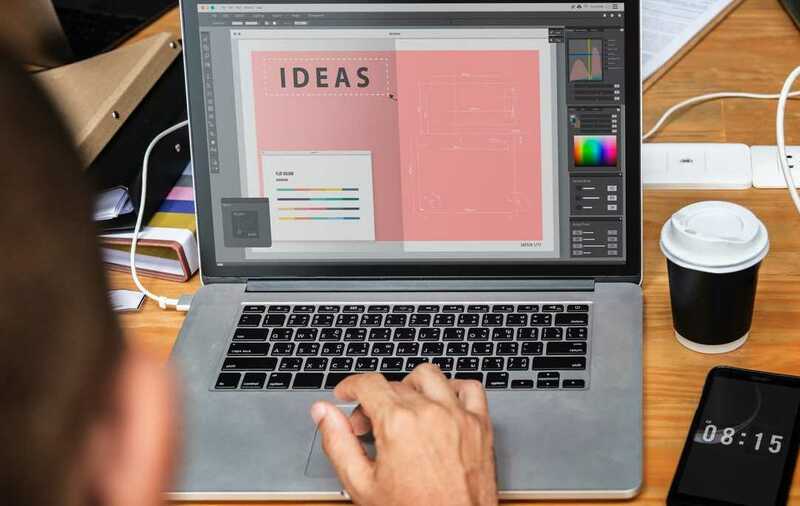 Have an idea for your project? Just looking to send us your artwork so we can get your Lanyard started? 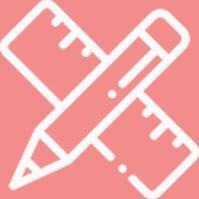 Start here and upload your artwork with some notes. We make it easy and affordable to order personalized lanyards. When representing your business, school or organization, you'll want a design that's uniquely your own imprinted onto custom lanyards of the highest quality. 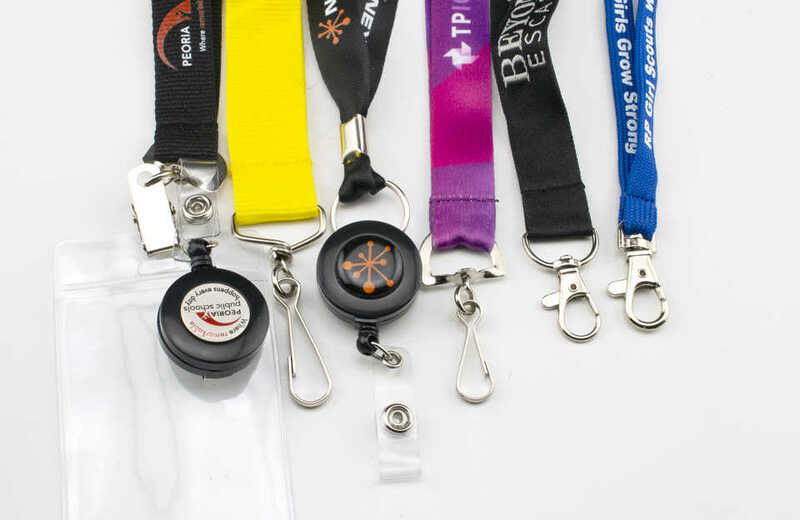 At AllAboutLanyards.com, we've got the experience to assess your needs and recommend which of our four badge lanyard types would work best for your needs and your budget. Not sure about your design or colors? Get some excellent ideas from our photo gallery. This gallery is filled with pictures of previously designed custom lanyards. Pick and choose the elements you like from these designs. Then we'll create completely personalized lanyards for you based on your preferences. For a message that truly stands out, custom nylon lanyards are our premium product. The thicker, shinier surface allows for greater detail in your design and a truly exceptional look. Your message or logo is embroidered into these personalized lanyards giving a raised feel and added durability. Extremely durable. Great for repeated uses. 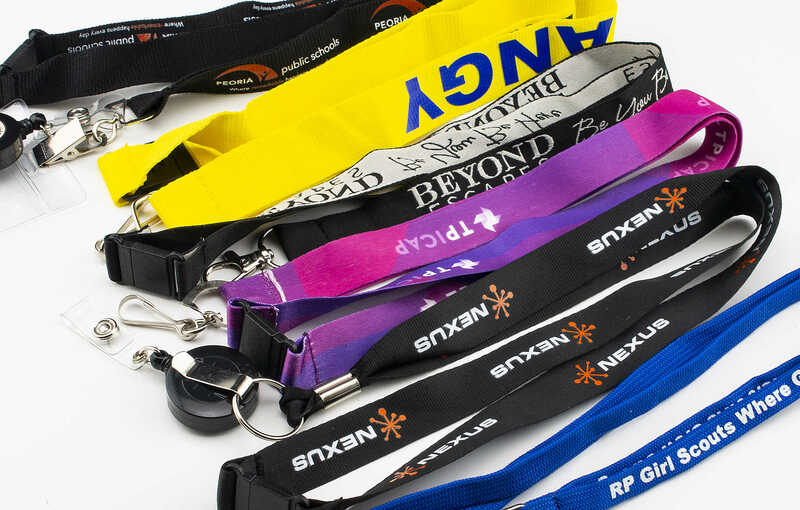 Your multi-colored logo or message is imprinted onto quality custom lanyards using a silk-screen process. Guaranteed not to smudge or rub off! Our best economical solution. These polyester badge lanyards are exceptional for tradeshows, seminars or other uses. Designing your custom embroidered lanyards is simple with the help of our creative design staff. With years of experience, our design team can offer you expert advice on what works (and what doesn't!) when creating embroidered lanyards. 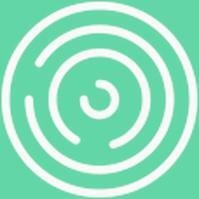 Your designer can listen to your ideas, offer suggestions and then create a color proof for you to view. Tweak the design until it's just the way you want it then we'll rush it off to production. Just 14 business days later, you'll have your order! And because we love providing added value for our customers, you'll receive this rush service at no extra charge. Lanyards are no longer exclusively used by the military. They remain popular with schools and universities, sports and academic teams, businesses, and organizations as well as the Army, Navy, Air Force, Marines, and Coast Guard. The highly personalized nature of custom Lanyards makes them the ideal marketing tool and incentive for everyone who chooses to order them. Not only do they promote individual strength and courage, they inspire teamwork and camaraderie as well. Free Artwork and Design Services Are Only a Few of the Reasons to Order Your Custom Lanyards Today! 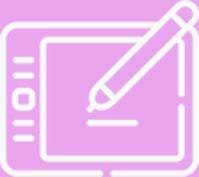 Free artwork and design services from our talented team of designers are included at no additional cost to you. One look at our website can help you determine the size, shape, and style of Lanyards to fit your needs. 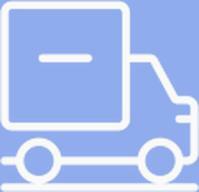 FAST Production - Ready and Shipped in 14 business days or less!